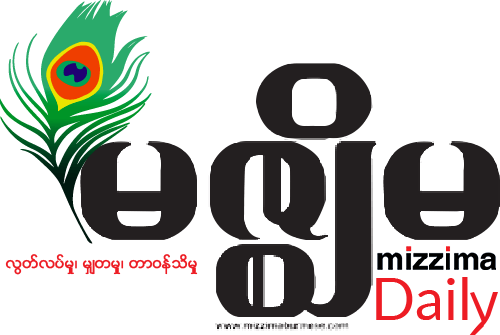 To be a leading independent media organisation on Myanmar, playing a vital role in building democracy & informing citizens. Mizzima aims to provide high quality news on a variety of topics with hard news, features, investigative stories, etc. relating to Myanmar which is balanced, timely, and accurate for Burmese and international audiences. By producing high quality news, Mizzima contributes to freedom of expression, opinion and the free flow of information in the public interest.